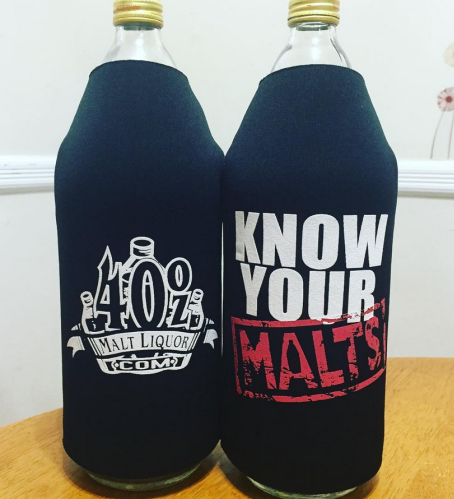 Keep your 40s colder longer and never worry about warm swill again! $8 for the first, $4 each additional - free shipping! 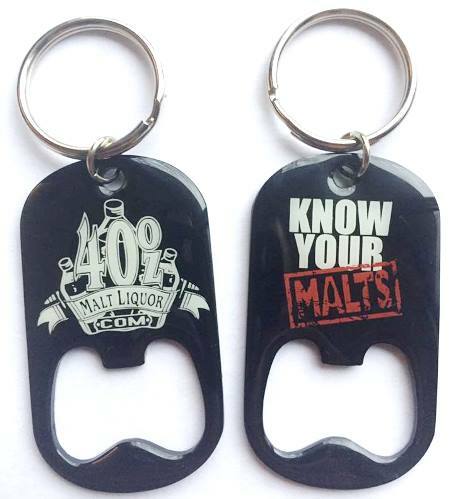 Be the hero of any party with this two-sided dog tag style bottle opener keychain! $5 for the first, $2.50 each additional - free shipping!